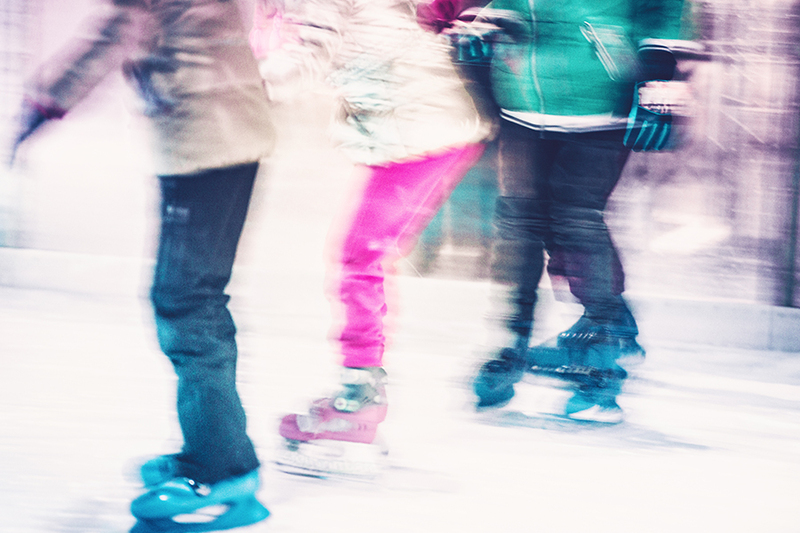 Get ready to skate The Lakes this season with festive music, hot chocolate, and plenty of holiday cheer to go around. Skate rentals are available. Guests may bring their own. For more information, call 805.978.2083.